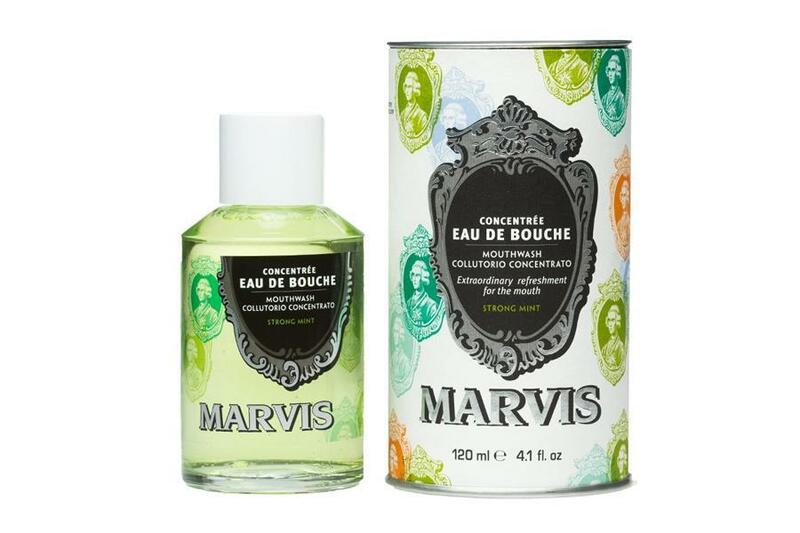 Cheeky, iconic, original in one word: contemporary. 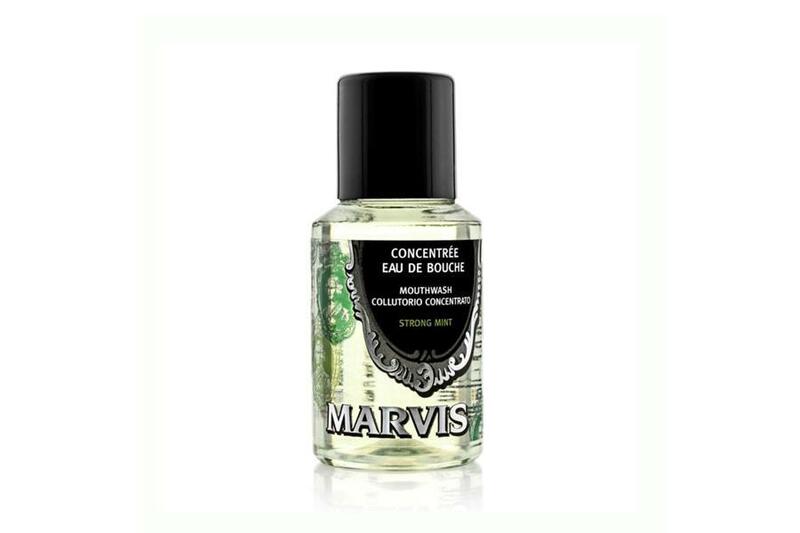 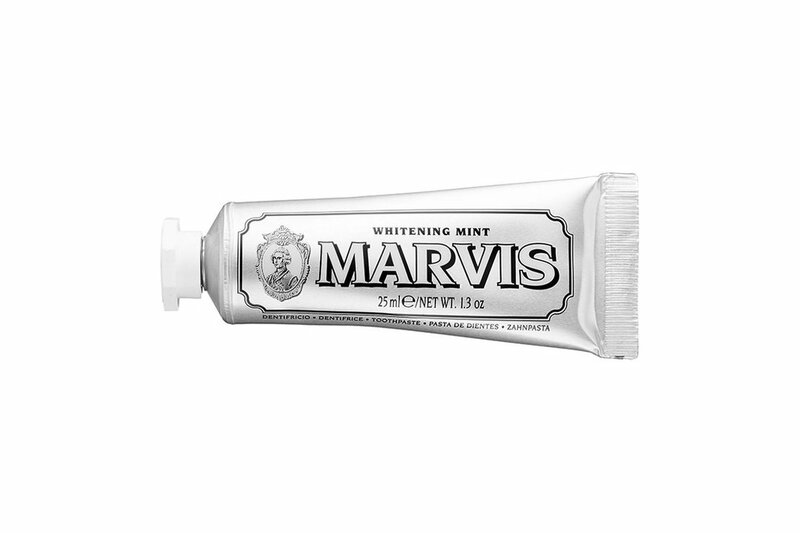 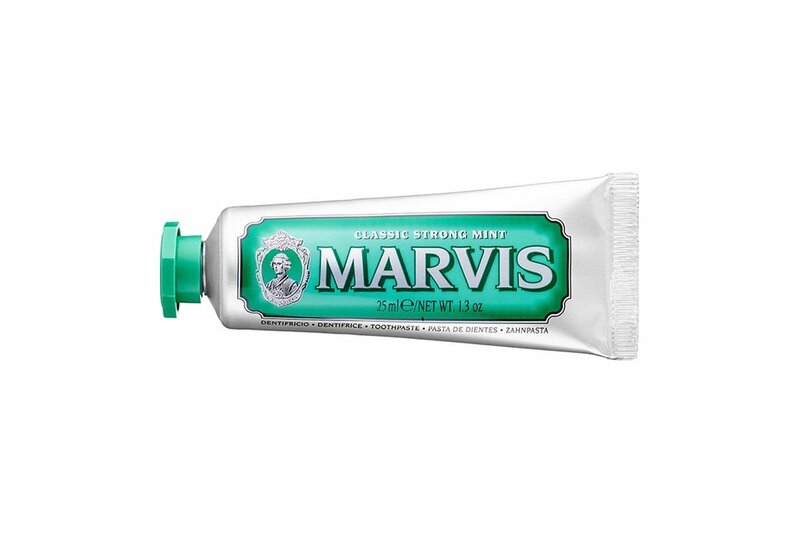 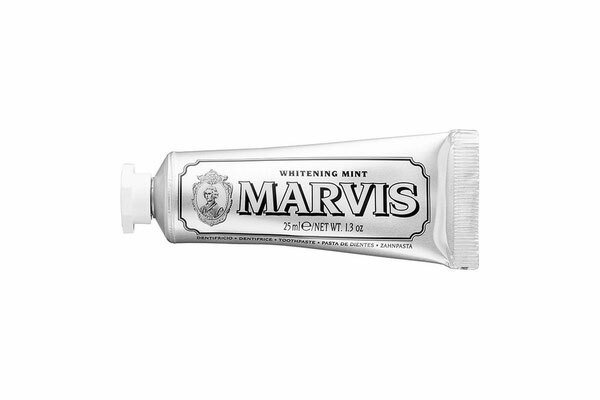 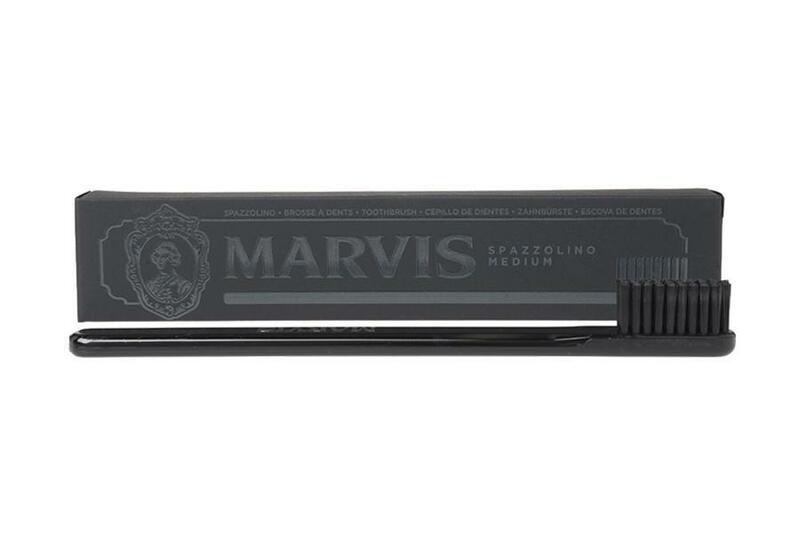 Marvis surpasses the traditional concept of toothpaste. 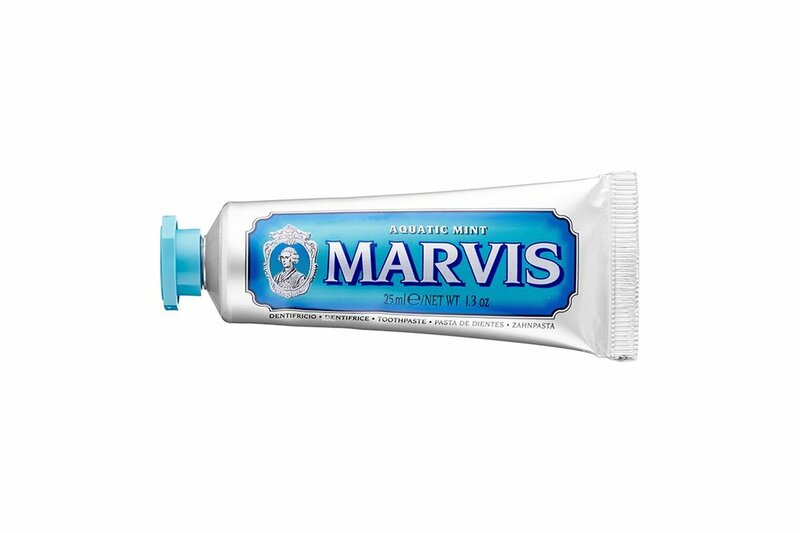 It is a world that is at once current, curious, open to new things: it transforms simple gestures of the everyday into a moment of pure pleasure. This was the premise for creating ironic and unusual, yet welcoming and attractive tastes, which captivate you in a whirlwind of sensations. 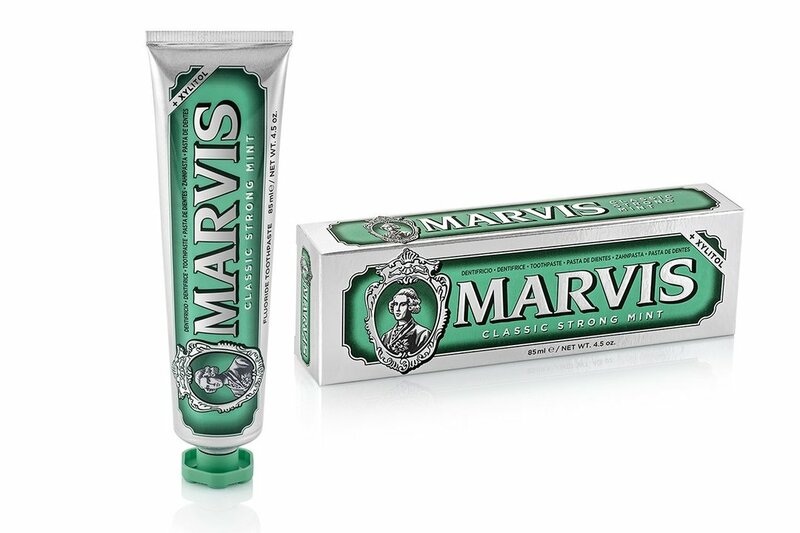 Seven concoctions for a toothpaste that charms even with its texture, extremely compact and pleasant, and which offers perfect protection, an unmistakably fresh sensation and an unforgettable smile.